This article is 425 days old. 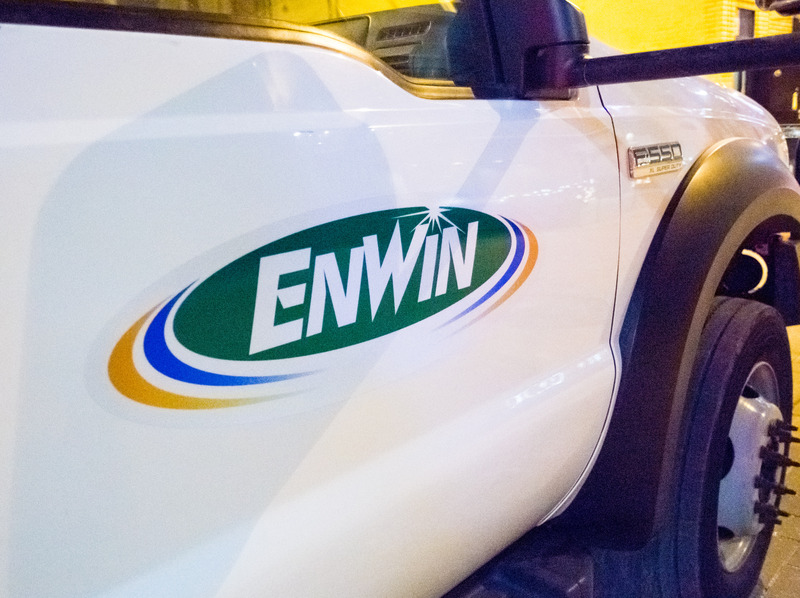 Two new websites have been launched by ENWIN and the Windsor Utilities Commission. The redesigned layout features enhancements to pages and content that customers access most frequently, making it easy to find information about billing and payment options, time-of-use pricing, billing information and bill breakdown. New customers can also register for services online, at their convenience. When the power goes out, you can use your mobile device to check the new outage centre, featuring a real-time map that alerts customers to power outage information. To see the new sites, visit enwin.com.